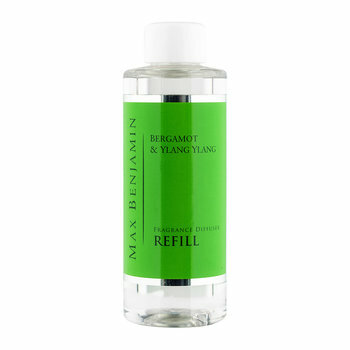 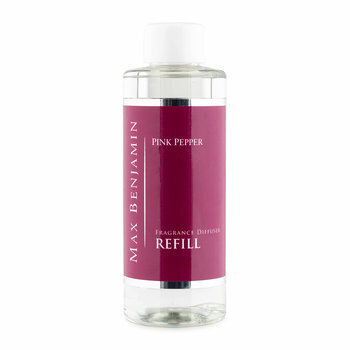 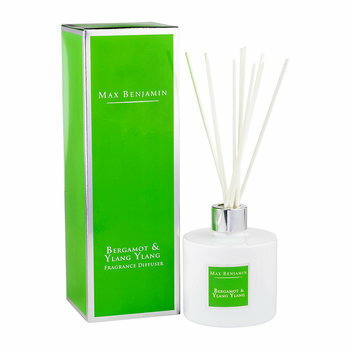 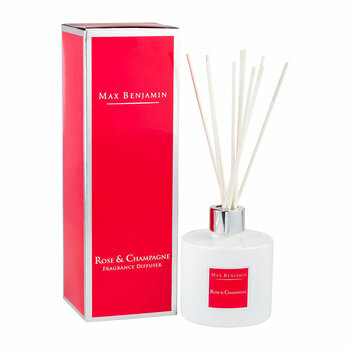 Irish owned Max Benjamin, is run by two brothers Mark and David Van den Burgh. 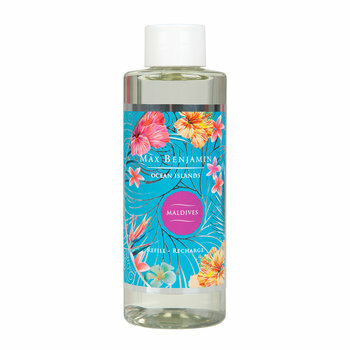 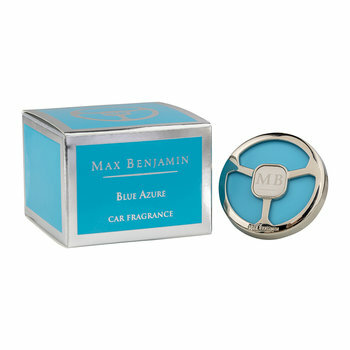 The company is named after their ten year old nephews, Max and Ben, who are the sons of their sister Orla. 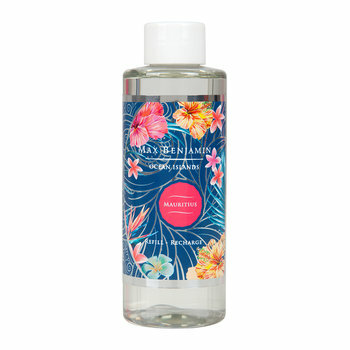 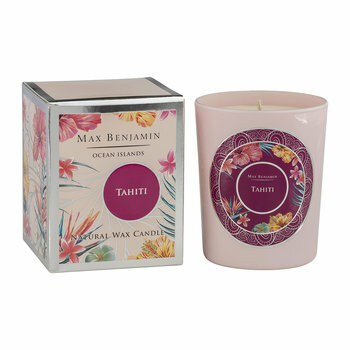 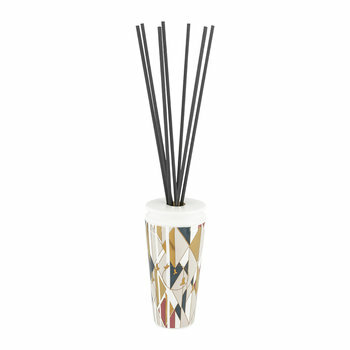 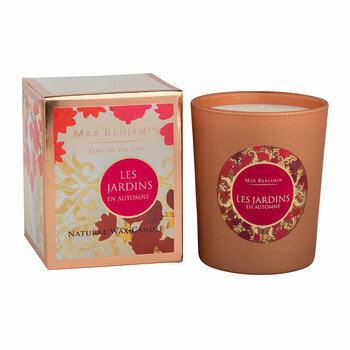 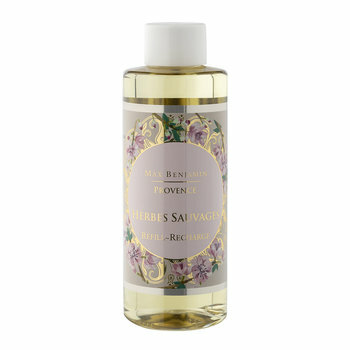 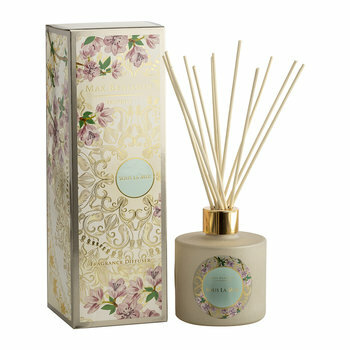 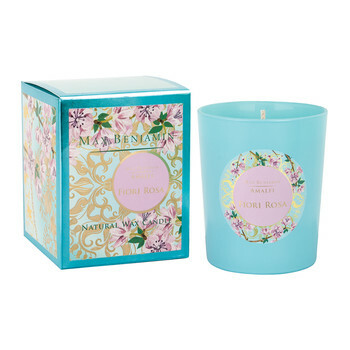 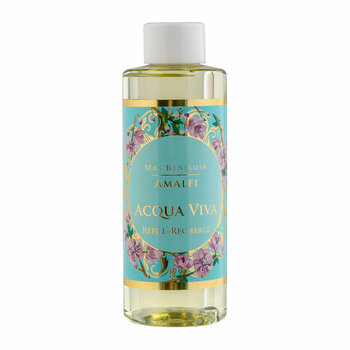 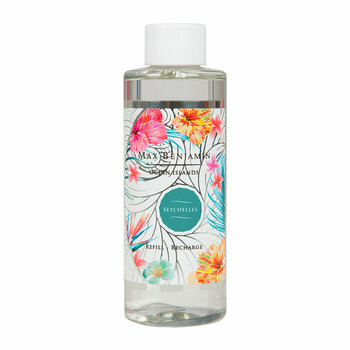 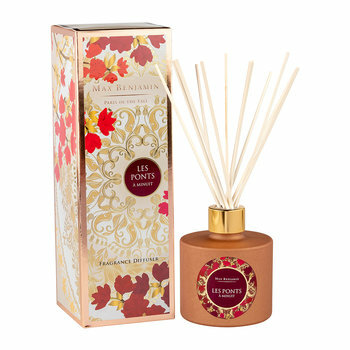 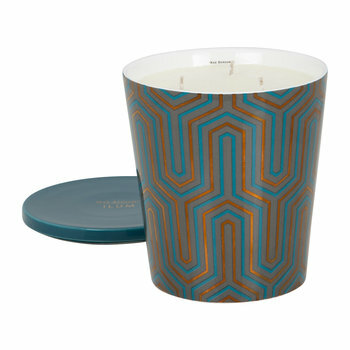 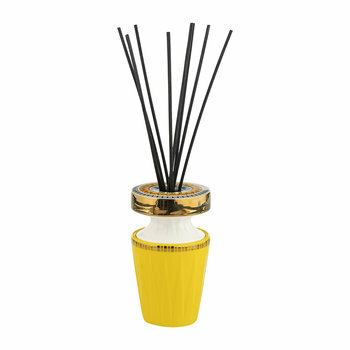 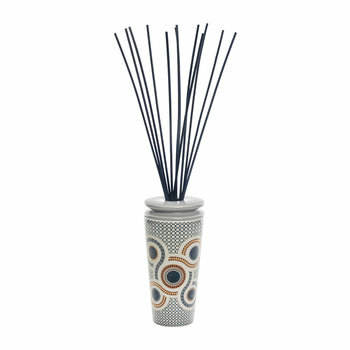 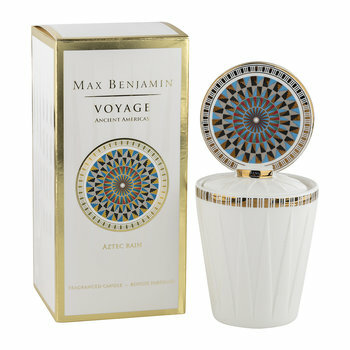 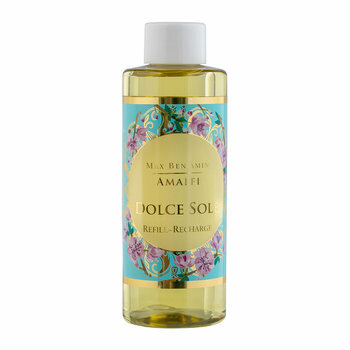 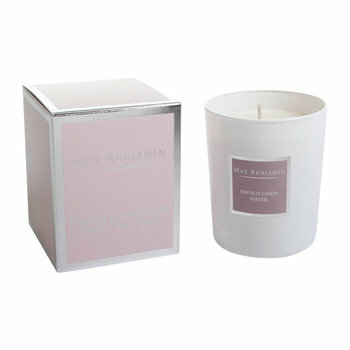 They have been producing high quality fragranced candles since the early 1990’s. 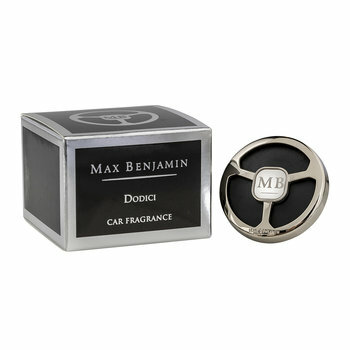 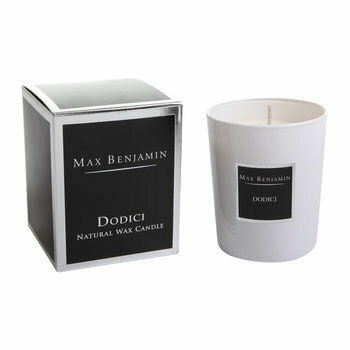 The Max Benjamin collection has evolved over the years from the original Oberg range of hand poured pillar candles into what is now an international brand which currently includes 15 fragrances of luxury natural wax candles. 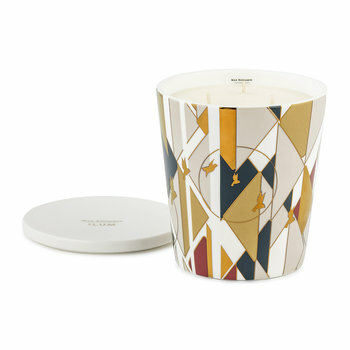 Originally the company was started by their sister Orla after she learned candle making skills in the US. Whilst there, she was lovingly taught by a master chandler the intricacies of how to skillfully produce the finest handmade candles in a variety of different forms. 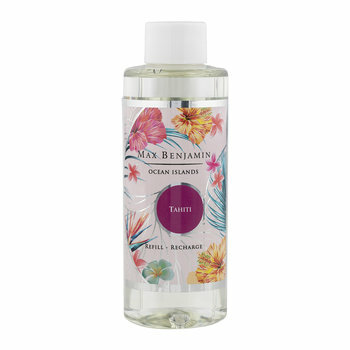 She never forgot the knowledge and wisdom given to her of the secrets of blending waxes and mixing essential oils. 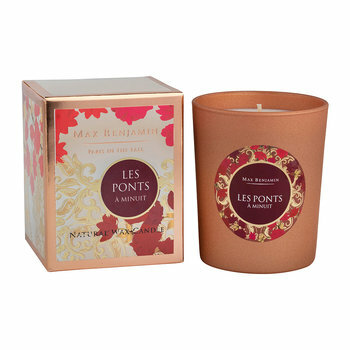 She brought the secrets she had learned back to Ireland and used them to produce what were considered the finest candles in the country. 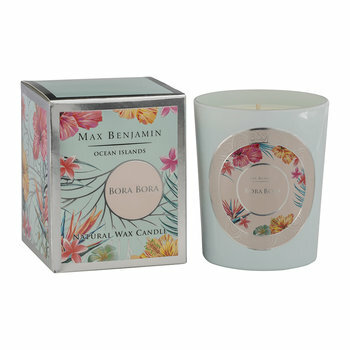 When Mark joined the Max Benjamin company, followed by David, the Oberg brand of handmade church style candles quickly began selling in the finest boutique retail outlets in the country. 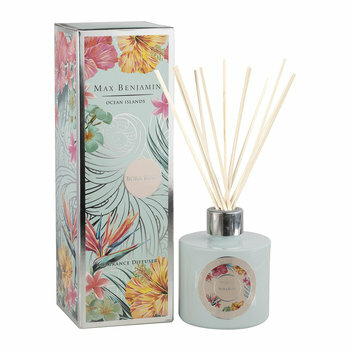 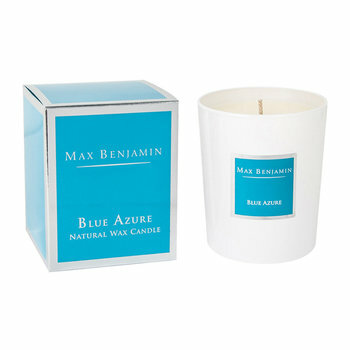 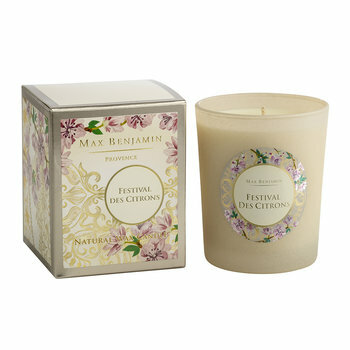 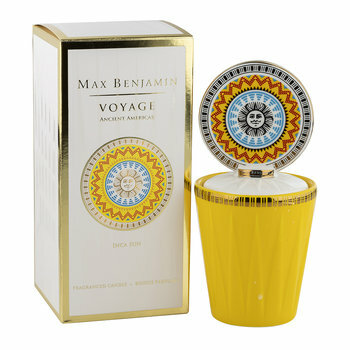 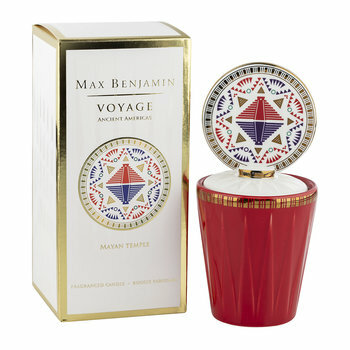 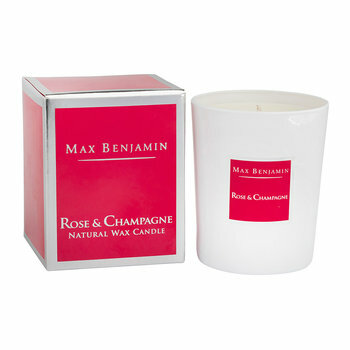 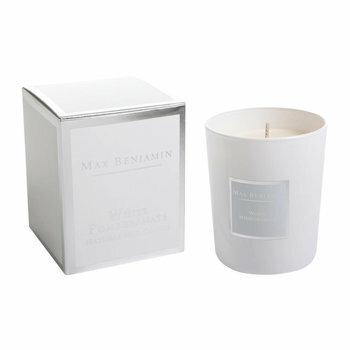 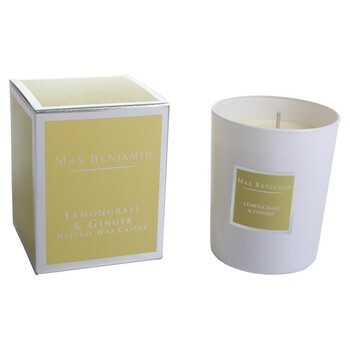 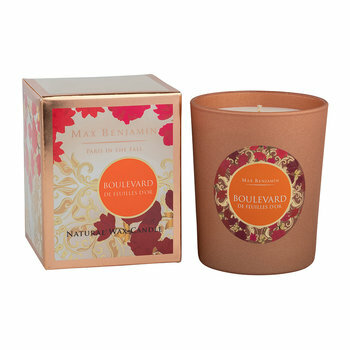 Within a few years the Max Benjamin brand had become the choice of fragranced soy candles around Ireland and to this day remains among the favorite of its kind among the country’s top retailers.